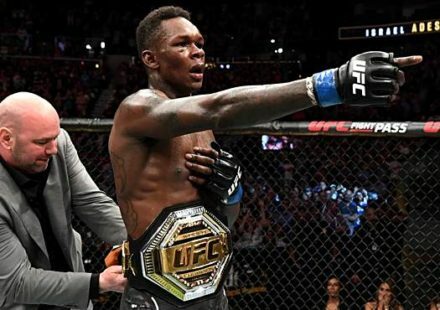 There has been a little name game shuffle recently for the UFC as the promotion starts to solidify its plans for late winter and early spring 2011. UFC president Dana White made a public relations stop in Toronto last week to announce his company’s first event in the city. 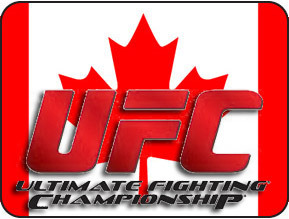 He said UFC 131 would take place April 30 at the Rogers Centre. 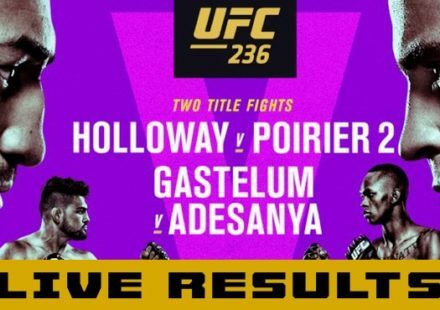 The plans are still the same, but the event, according to UFC officials on Thursday, has been re-dubbed UFC 129. The change indirectly sheds some light on the promotion’s plans prior to Toronto. 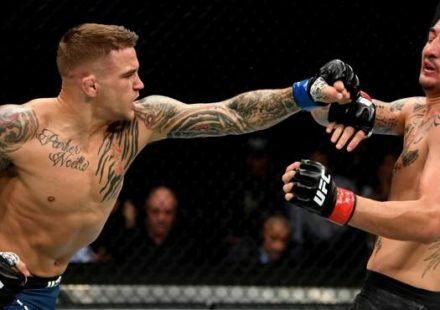 UFC 127 is official for Feb. 27 in Sydney, Australia, so that leaves room for just one more numbered event in March. The UFC’s partners in Abu Dhabi had been pushing for a return trip to the Middle East, which would almost have to take place in March due to extreme summer temperatures, but those plans have been scrapped. What had been marked in news reports as UFC 129 in New Jersey, will now be UFC 128 on March 19 at the Prudential Center.